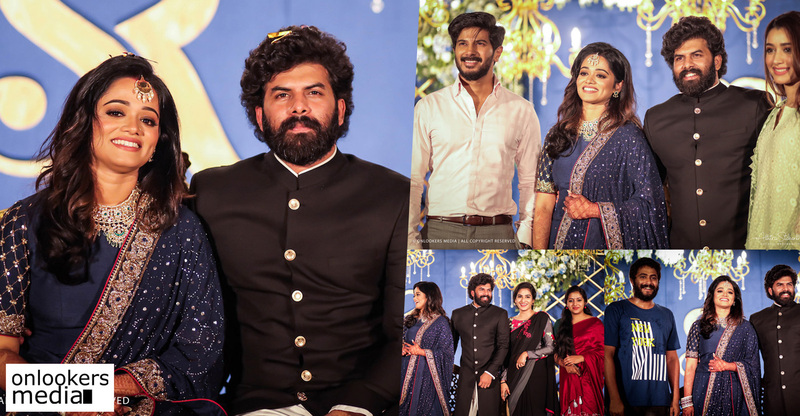 Onam season is one of the most awaited and most profitable season for Malayalam industry and industry looks forward to every Onam season with great hopes. This season is also no different from that. The speciality of Onam season is that it is small vacation season an also add to that many holidays will come up next to the Onam vacation in back to back weeks. It creates almost a one month window for the audience to get relaxed. People chooses cinemas for that if a film gets even an average word of mouth in this season it can make profit from its run from theaters alone. 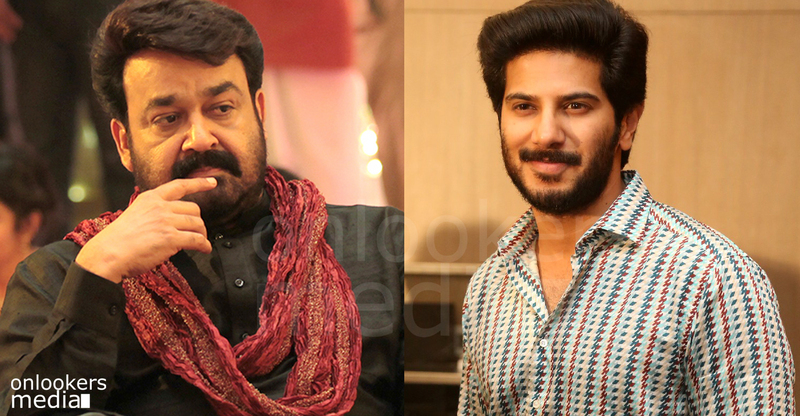 All the big stars from the industry always love to have an Onam release as well. 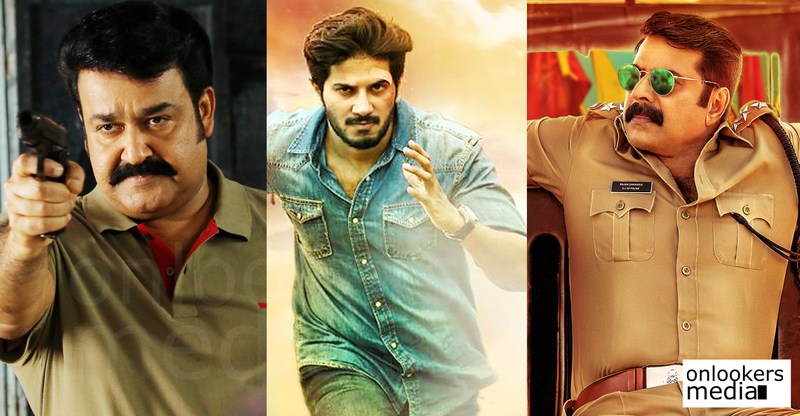 This Onam will be one such grand season for Mollywood as Biggies are on its way to make their mark this season. 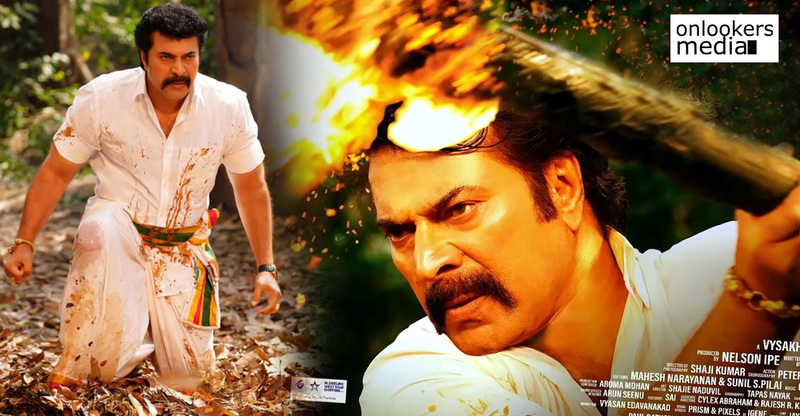 The most awaited Onam film is of course Loham directed by Ranjith and Starring Mohanlal. 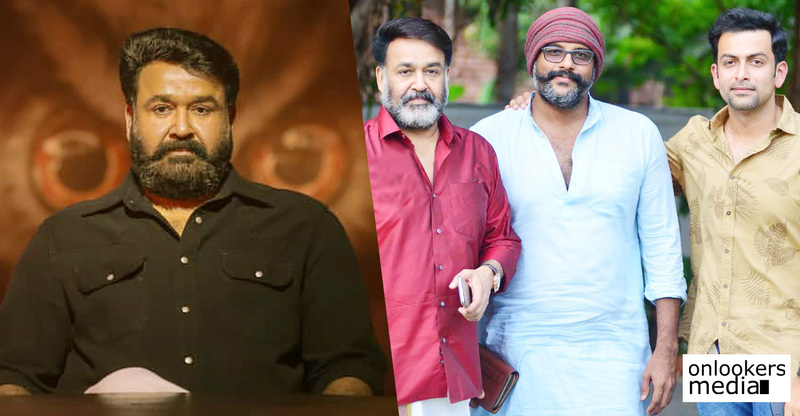 Being the biggest star in our industry without any doubt Mohanlal films always generates great enthusiasm among the public irrespective of any particular season. But if it’s Onam then it will increase to unimaginable level as well. Loham is the return back of director Ranjith to mass entertainers and as everyone knows he is a master at that. 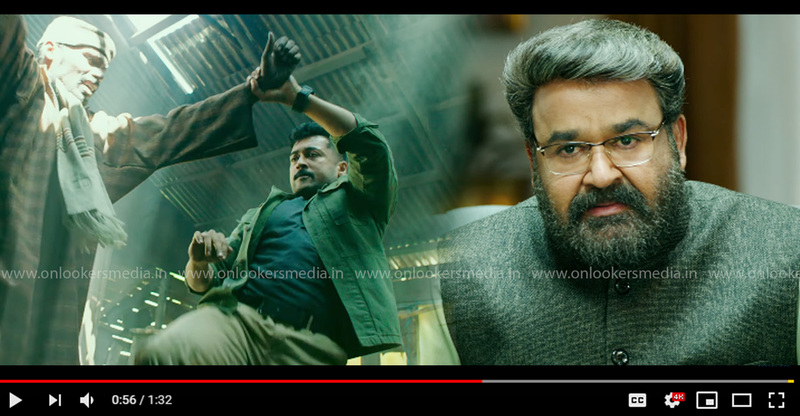 With Mohanlal who can create the mass effect more than anyone here in Kerala on the board, Ranjith looks to redefine the box office formulas with a massive hit and Loham seems a sure bet at Box office. 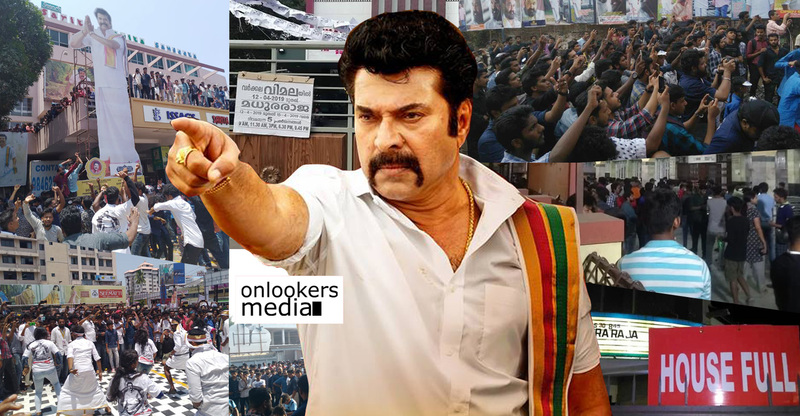 Another biggie is from Mammootty-Kamal team named Utopiayile Rajavu which will be a satire. 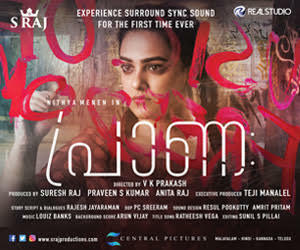 Mammootty needs to make it a success as his last release Acha Dhin was become the biggest disaster this year had seen. 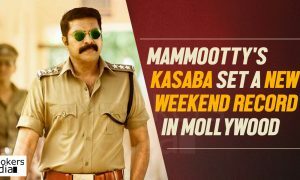 The next big film will be Dileep starrer Life Of Josootty conceived by Jeethu Joseph and it will be much awaited as well because this is Jeethu’s first outing in Mollywood after Drishyam starring Mohanlal which is now the biggest success ever in Mollywood history. 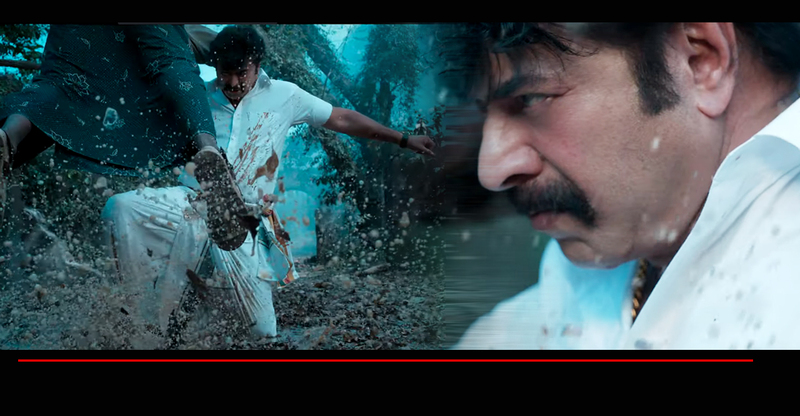 And the last one will be Double Barrel which is a multi-starrer having Prithviraj, Arya, Indrajith, Asif Ali etc and helmed Lijo Jose Pellissery. Kunchacko Boban starrer Jamna Pyari by Thomas Sebastian and Vineeth Sreenivasan starrer Kunji Ramayanam helmed by debutant Basil Joseph also coming to take part in the Onam race and may become the dark horse as well in this race.